At only 16, Khurram Manzoor made an aggressive 73 on first-class debut against Peshawar. He drifted off the picture for a couple of years, but came back strappingly for Karachi Whites in the 2004-05 season, scoring close to 500 runs with two hundreds. That sparked his push to the fringes of the national squad, where Pakistan struggled continuously to find a established opening pair. An aggressive opener with a stance not too different to Ijaz Ahmed's - backside jutting out and legs planted wide apart - Manzoor came into national sums finally after scoring over 1,000 runs at 53.9 in the first half of the 2007-08 season. He played for Pakistan A against Australia A, before being drafted into Pakistan's squad for the final ODI against Zimbabwe in January 2008. He duly made his international debut in Sheikhupura, marking it with an impressive fifty. 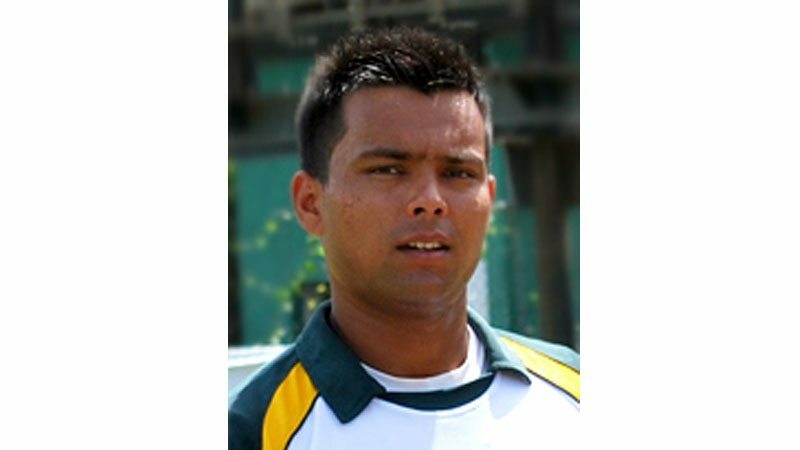 Find Khurram Manzoor profile and stats of batting, bowling and fielding including latest updated news of Khurram Manzoor, videos and images at Hamariweb.com. 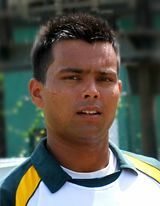 Also find detail Player profile and career statistics of Khurram Manzoor of Pakistan. Khurram Manzoor doesnt seem like a fine player to me! I mean he is too much irresponsible and has no character of a good cricketer. Why is he in the Pakistani squad for Asia Cup I wonder!! Khurram Manzoor is the test player but it’s a great surprise for the cricket lovers that his name is also in the T20 world cup squad because before that he never play any T20 international match. Let see what Khurram Manzoor will do in the world cup T20 matches. He is the player who perform well in domestic T20 tournament that is why he selectors give the chance. I think Khurram Manzoor is a great talented player and can lead the team towards success in the upcoming series. My best regards for him, and I hope he proves himself to an asset for the team. I think he become a famous test opener in pakistan although his past record was so brilliant but he is not a regular member of the team. Khurram Manzoor - Find Khurram Manzoor of Pakistan Cricket Team complete player profile, number of matches, runs score, wickets & catches, Statistics, Records, Khurram Manzoor Latest News, Khurram Manzoor Videos, Khurram Manzoor Photos, and other Khurram Manzoor Cricket Team players.